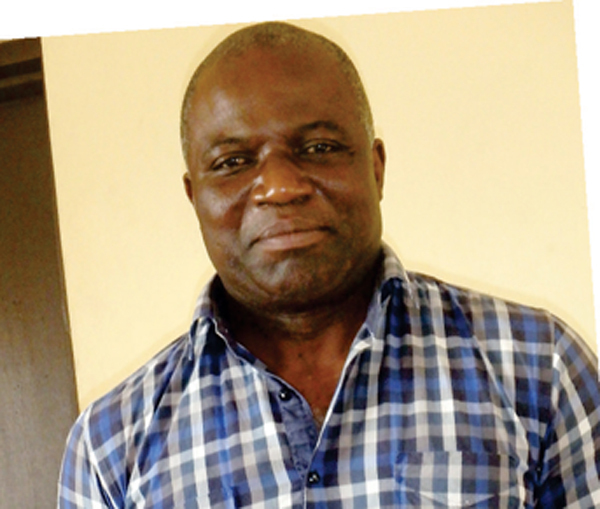 A 52-year-old evangelist, John Arinze, has been arrested by the National Drug Law Enforcement Agency over his attempt to export N1.4bn worth of narcotics to South Africa. It said the drugs, made of 92kgs of methamphetamine and 73kgs of ephedrine, were detected inside two containers of foodstuff meant for export to South Africa at the Apapa Seaport in Lagos. A statement by the NDLEA spokesperson, Mitchell Ofoyeju, on Friday said the suspect, who is a Nigerian based in South Africa,confessed to the crime. He added that sniffer dogs belonging to the agency detected the drugs during screening operation. 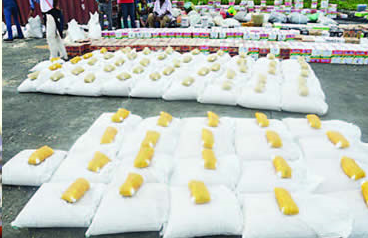 The drugs were hidden inside packs of melon concealed in foodstuff and cosmetics such as gari (cassava flakes), noodles, Knorr and Maggi food seasoning, yam powder, malt drinks, pepper, milk, herbal hair cream and Golden Morn cereals. “During examination of the containers marked MSKU 388274-1 and MSKU 424717-0; anti-narcotic officials detected 20kg of Methamphetamine and 50kg of Ephedrine inside the first container. Also, 72Kg of Methamphetamine and 23Kg of Ephedrine were detected in the second container. The total weight of the drugs is 165kg. The suspect was said to have told the operatives in his statement that he made a “big mistake” by taking over the business of his late wife, who was into drug trafficking. “I am an evangelist living in Durban South Africa. My late wife was into drug trafficking before she died few years ago. I made a mistake venturing into her business. It is my fault,” he was quoted as saying.